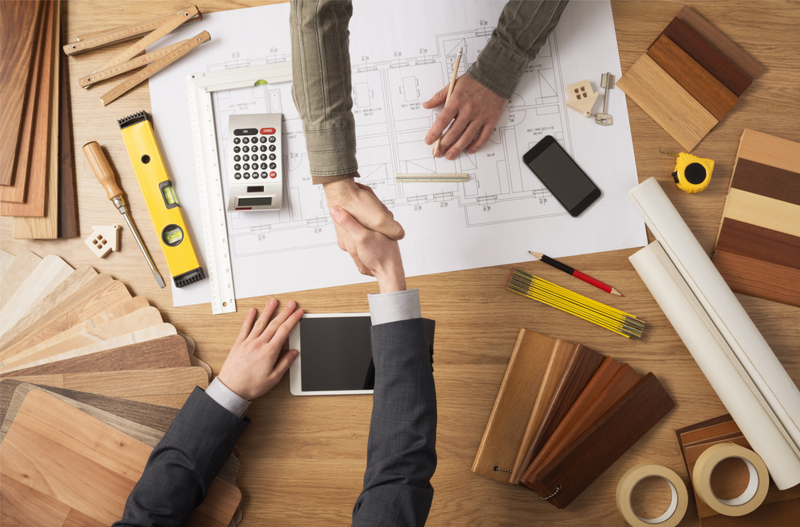 For members of the construction industry engaged in renovation work it is critical that agreements with owners be formulated to address two major considerations. Firstly, the contractor will want to have an agreement which addresses essential legal rights of the parties. Secondly, agreements should be written in concise simple language so as not to be intimidating, which may dissuade owners from retaining the contractor. In respect to the content of a Renovation Agreement, there are several topics which should be considered from the Contractor’s perspective. a. In this section the parties identify the plans and documents which form specifications of the work, for example, drawings, plans and details. d. Finally, it is wise to include a statement that any matters beyond the scope of Work are additional or extra to the contract. f. It is advisable that all changes to the Agreement in respect to the scope of Work, be confirmed in writing. These written confirmations of changes are normally referred to as Work Change Orders, signed by the Owner and Contractor. The reason for this is to avoid disputes after the fact as to whether the change in Scope of Work was extra to the Agreement and therefore resulting in an increase to the Contract Price or if it reduced the Scope of Work and thereby reduced the Contract Price. g. A thorough Agreement should indicate what warranties are being offered by the Contractor and their limitations. j. Finally, the Agreement will deal with the issue of statutory holdbacks required pursuant to the Construction Lien Act and indicate the due date for payment of the amounts held back upon expiry of the applicable period of time. l. As there are frequently unanticipated events beyond the control or anticipation of the Contractor, the circumstances allowing for an extension of time to complete should be indicated. For example: labour disputes, unavailability of materials, delays in obtaining permits, natural events such as weather conditions, Unforeseen or Unknown Conditions, etc. n. It is prudent for the Agreement to indicate that the Contractor will not be responsible for the consequences of default in obtaining permits for which the Owner is responsible. o. If the project requires utilities to facilitate the work the agreement will specify whose responsibility it is to provide them such as: electrical, water, sanitary and waste removal. q. Should this situation result in delays, the Contractor may wish to specify an amount of money payable for each day of delay caused by the operation of other contractors on the work site. r. The Agreement will specify the respective obligations of the Contractor and Owner to provide for different types of insurance coverage, such as third party liability, fire and comprehensive insurance covering the building and renovation work, with details of these coverages. s. In the event of a dispute between the parties, the Agreement will indicate the procedure for resolution of different types of disagreements. For example, should the parties attempt mediation and/or arbitration prior to resorting to the courts? t. The Contractor may wish to specify what circumstances give it the right to cease work and/or treat the contract as terminated. The foregoing are some important aspects of agreements relating to Renovation work which should be covered by written contracts. Please consult a lawyer for advice about your individual situation. This Article is not legal advice, nor is it intended to be. This entry was tagged contract, owner, renovation, subcontractor. Bookmark the permalink.